Columbia Gorge Hotel weddings are timeless, elegant and of course, offer one of the best views of the Columbia River Gorge. Now under new ownership, we have had the privilege to photograph at this stunning Columbia Gorge wedding venue and we couldn’t be happier that it’s back and better than ever. We love the outdoor ceremony site overlooking the gorge, combined with the classic indoor reception ballroom. 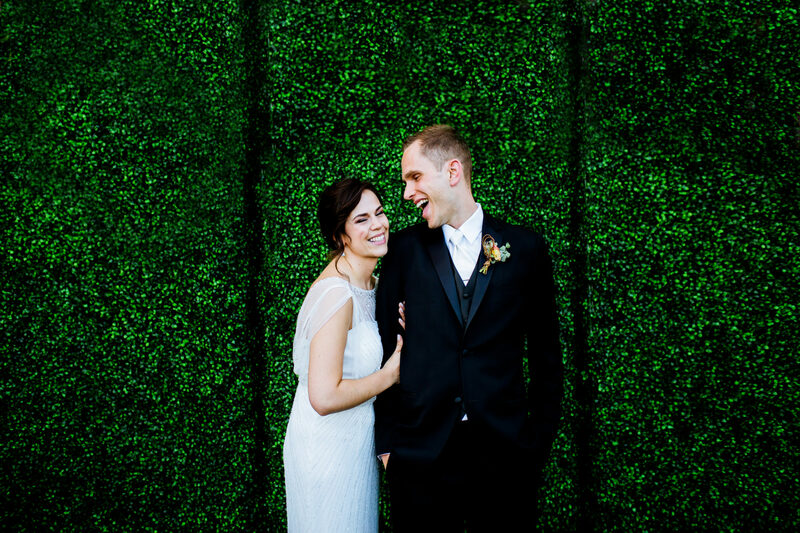 A Columbia Gorge Hotel wedding is perfect for the couple who wants the best of both worlds. The gorgeous Columbia Gorge, an outdoor ceremony, a classy indoor reception and not to mention…guest rooms for everyone to crash afterwards!